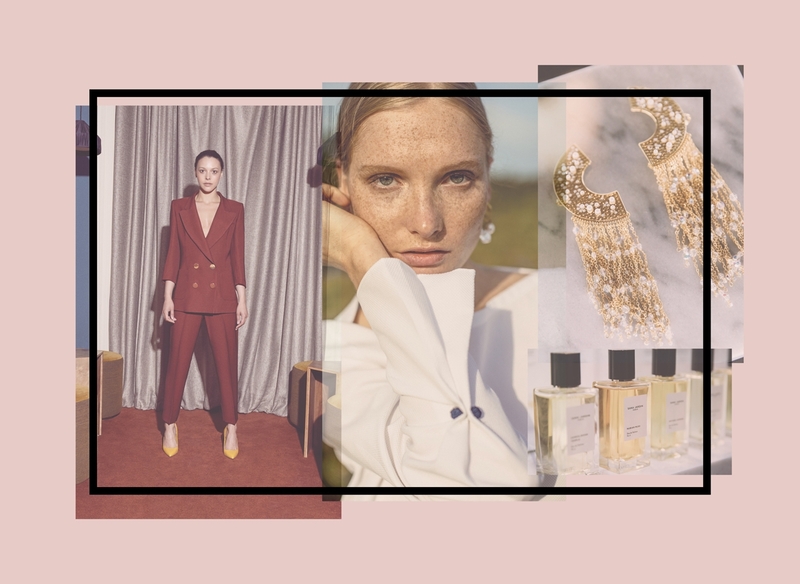 Throughout February, The Maiyet Collective will be showcasing positive-impact fashion, beauty, jewellery, home and lifestyle brands that form its collective. Each member has been selected for a commitment to sustainability and traceability, as well as a conscious-living ethos that promotes positive change. Enjoy special access to all these brands in one place, as well as a series of designer-maker events, interactive workshops, and educational discussions during the Collective’s Harvey Nichols residency. Georgina Johnson introduces her manifesto, Slow Fashion to Save Minds, and discusses why our emotional relationship with our wardrobes needs to be fixed – and how to do it. This in-depth workshop will teach you the basics of weaving, and how to turn household waste textiles – from old T-shirts to pillowcases – into masterpieces. How do we fix the mess of the fashion industry? We look at some of the challenges facing the industry, from Brexit, climate change, over-production, over-consumption and waste to fair wages and better conditions for garment workers. A discussion around the lasting quality of clothes: what we should invest in, how to choose clothes that will stand the test of time, and what the heirlooms of the future will be (and will we buy them or rent them?). A Q&A workshop with practical tips on extending the life of your clothes. In this fun and creative workshop, you will learn how to knit a clutch bag while enjoying a glass of Prosecco.